Almost every single room had been converted for the wholesale production of cannabis plants, and there was a large amount of evidence of previous crops. 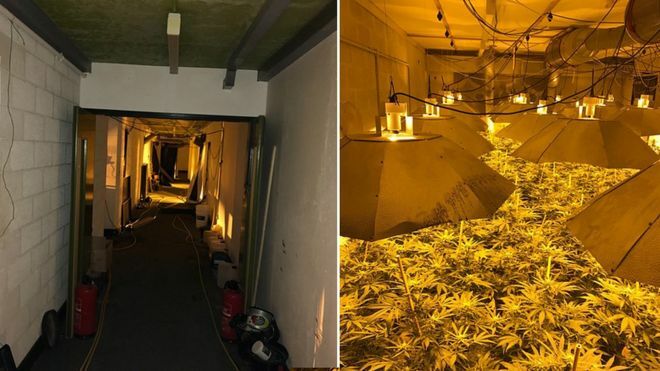 Police in the UK have uncovered a massive illegal cannabis growth farm being run out of a former nuclear fallout shelter, leading to the arrests of half-dozen people and the uncovering of a teenage trafficking ring. The sprawling, two-story underground facility was discovered in Wiltshire, located in southwestern England. It had been built in the 1980s by the Ministry of Defense to protect the city’s government officials in the event of a nuclear episode. The site – known for years as the Regional Government Headquarters (RGHQ) Chilmark – became nonoperational in the 1990s and was sold at auction in 1997. The facility is since believed to have housed thousands of cannabis plants in around 20 different rooms. 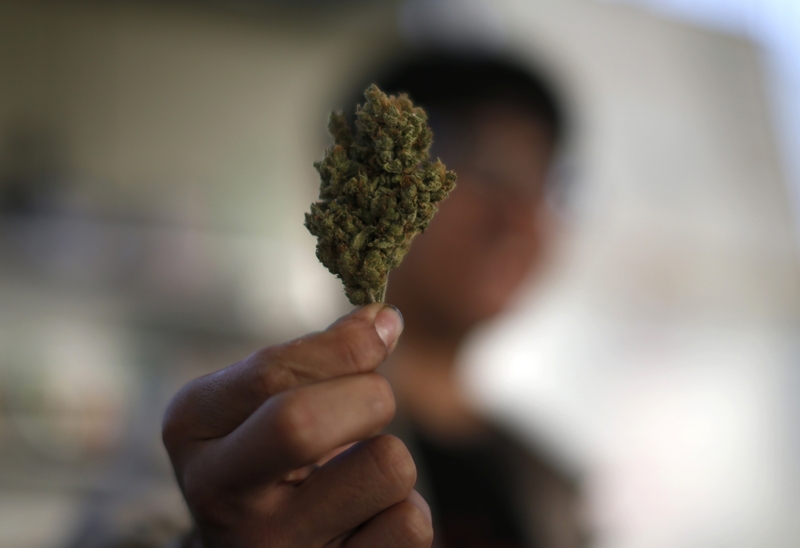 Three men – found to be between the ages of 27 and 45 – were arrested on charges of cannabis cultivation and human trafficking. Detective Inspector Paul Franklin, who investigated and discovered the site, described it as one of the biggest ever discovered in the country’s history. Authorities ultimately seized several thousand of the plants, which were estimated to have a street value of around £1 million. The illegal cultivation of cannabis was not the only illicit activity taking place at the bunker – authorities uncovered that the operation was kept running by four individuals who had been trafficked from Vietnam and who were being forced to work in abysmal conditions. The four people – one adult and three teenagers, one of whom was as young as 15 years old – had reportedly trafficked from Vietnam and had been working as gardeners inside the facility. The horrific details of how the four were living and working were shared by Franklin. No one would do this by choice… This was slave labour. There is no natural light, no running water supplies, water had to be brought in. This is hard, manual labor – it’s not just a walk around with a watering can. I was shocked by the scale of it. Authorities have not yet been able to determine if the four workers had been able to come and go as they pleased, or if they had been forcibly kept inside the facility. Evidence indicates that there is a continued link between commercial cultivation, modern slavery and people living without legal permission to remain in the UK, including the exploitation of vulnerable adults and children.